2. Download the MOPS Registration form below and mail to Liz Gordon with payment. What’s the deal with MOPS Membership? Becoming a MOPS Member allows you to participate in a movement that is helping women all around the world become not only great moms but also leaders in their communities. When moms are well equipped they can support and encourage one another. Being a mom might be the hardest job you’ll ever have but we bet that it’s the best one too! Sometimes you just need a safe space to breathe, get much needed encouragement and share some yummy snacks. MOPS Membership provides resources (and lots of fun goodies) that remind you that we are all in this together. 2017-18 Membership Membership is what makes it possible for moms to meet all around the globe and grow in their relationships with each other and with Jesus. It’s what makes it possible for women, no matter where they call home, to become the best moms possible and to change the landscape of an entire generation. We like to think about the benefits of Membership in 3 parts that make it priceless: the community, the kit, and the encouragement. An opportunity to support Global MOPS groups, meeting in more than 40 countries around the world. The Value of Membership Together is a powerful thing! If there is one thing we know here at MOPS, it is that together changes everything. Share this video on social media, in your group, in email and with your church. 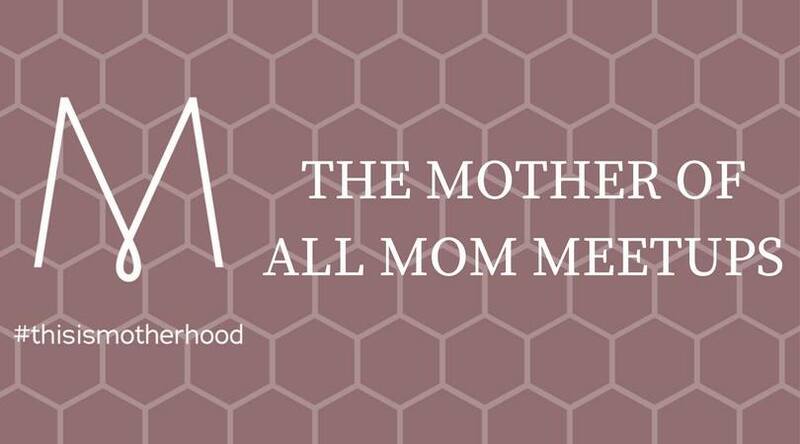 Help moms understand why we think Membership is such a good thing! The Value of Membership from MOPS International on Vimeo.